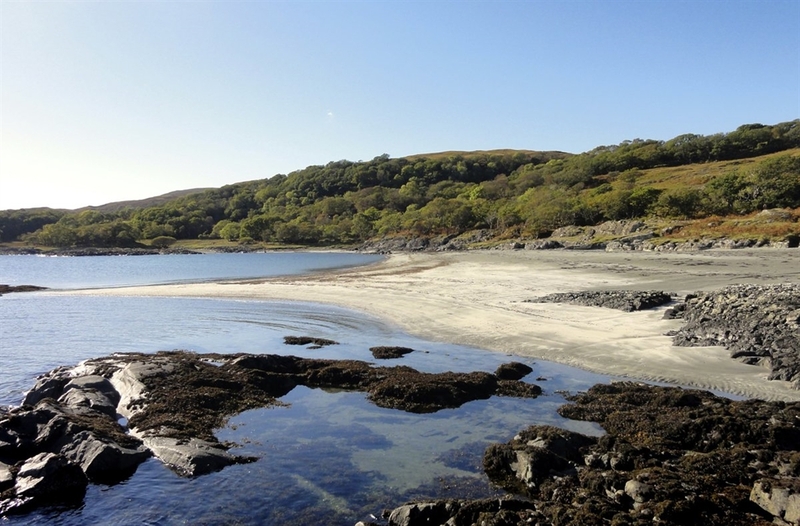 Portfield is a truly unique property in a stunning and remote corner of Mull. Reached via a 4x4 access track Portfield is off grid and provide a chance to escape the pace of modern technology and living. 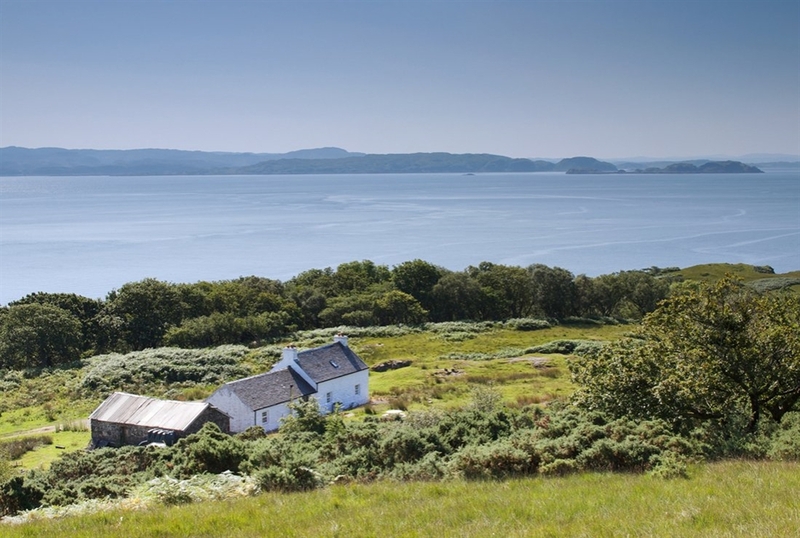 The situation is outstanding, located on the hillside above the sandy Portfield beach the house has excellent views up Loch Linnhe and across the Firth of Lorne. 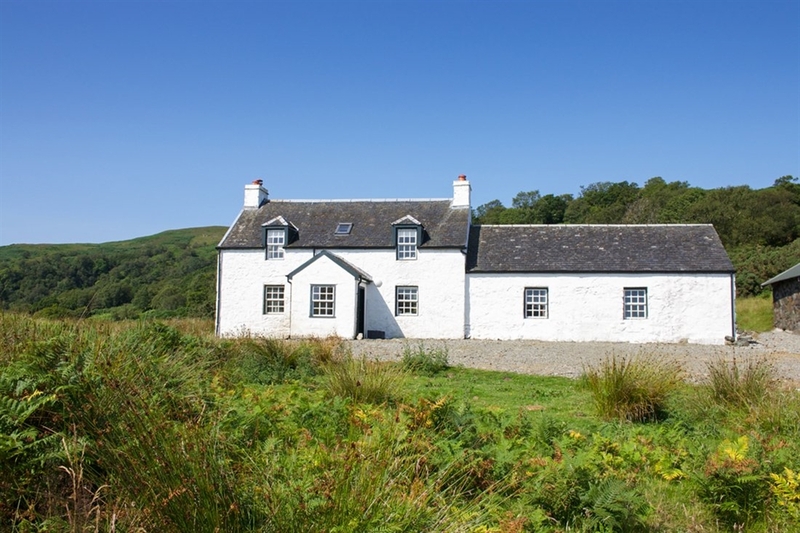 Inside the house is very well appointed and sleeps up to 4 people in comfort. 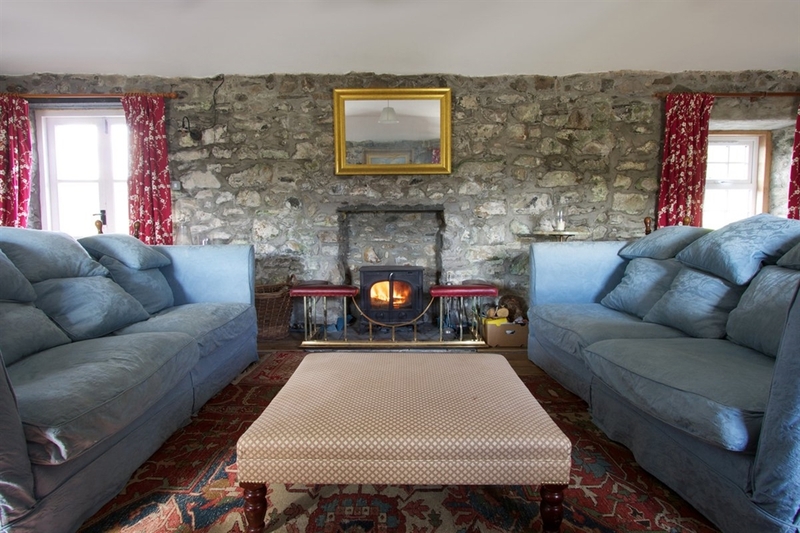 The living room has a wood stove and comfy seating. Profiled may not suit everyone, but for those who want something extra special look no further.